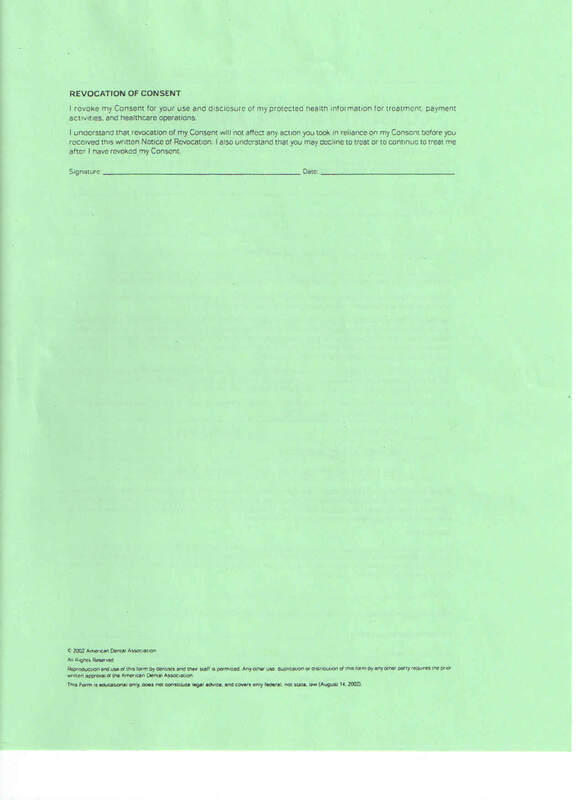 -Please make sure to list all current medications on your New Patient Registration or bring that list to your first appointment so that we may copy it for your file. 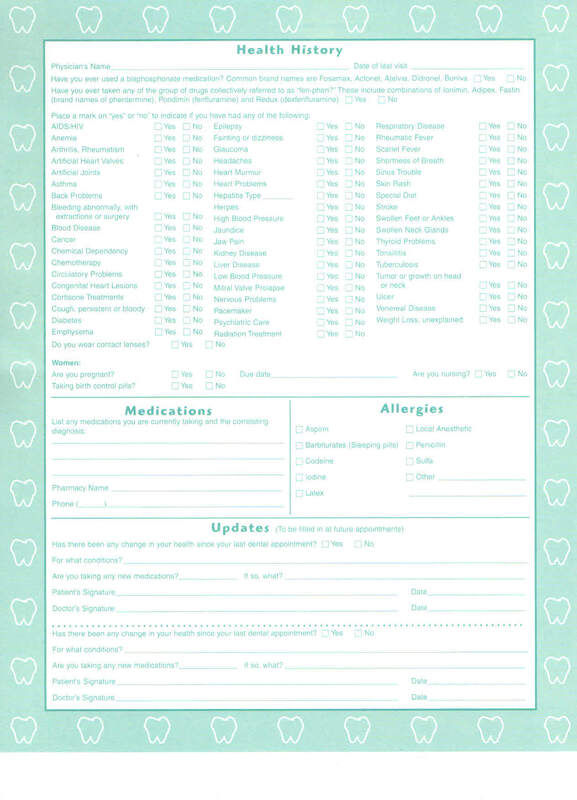 -Please let us know if you require pre-medication (antibiotics) prior to your dental appointment. 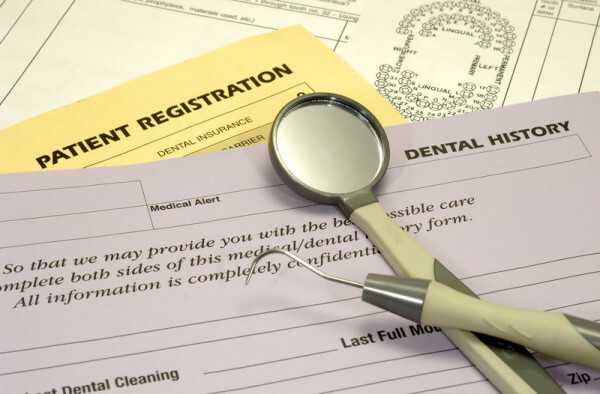 -If you have had dental x-rays taken within the last six months, please request them from your prior dentist and bring them with you to your appointment. 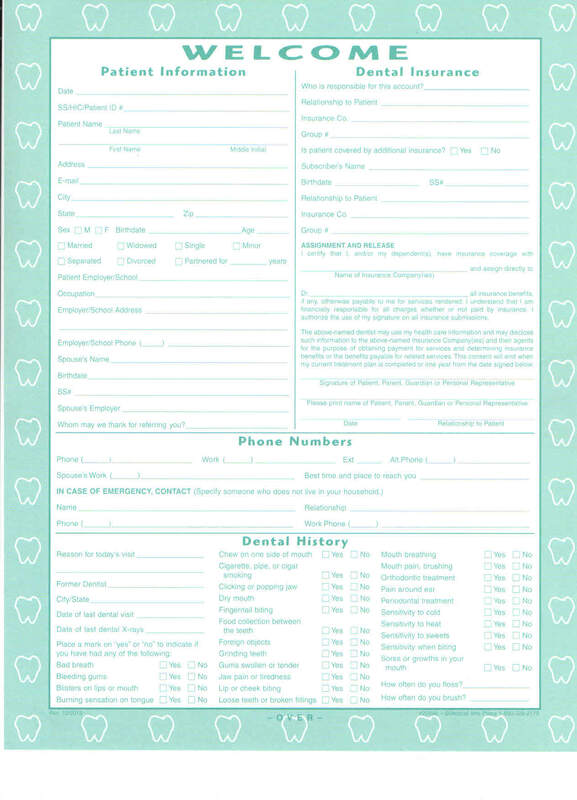 -If you have dental insurance, please bring all necessary forms or your dental insurance card with you to your appointment. 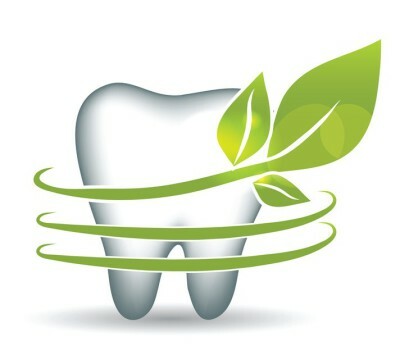 -This will allow us to process all dental claims in a fast, efficient manner. We are very excited to get to know you better! 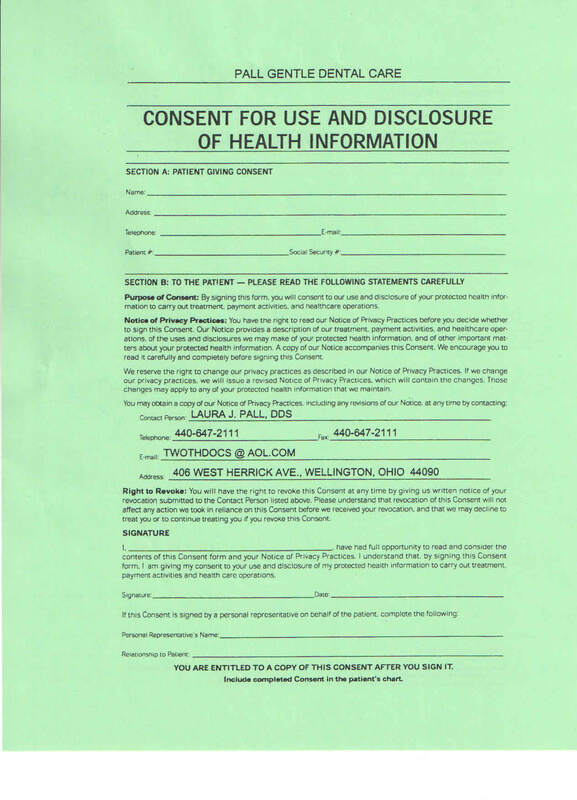 print and complete the Health History and Hippa Forms below .